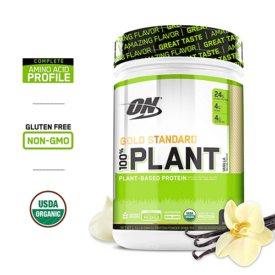 Home » Optimum Nutrition Gold Standard Plant-Based Protein Review – Do Gums Matter? 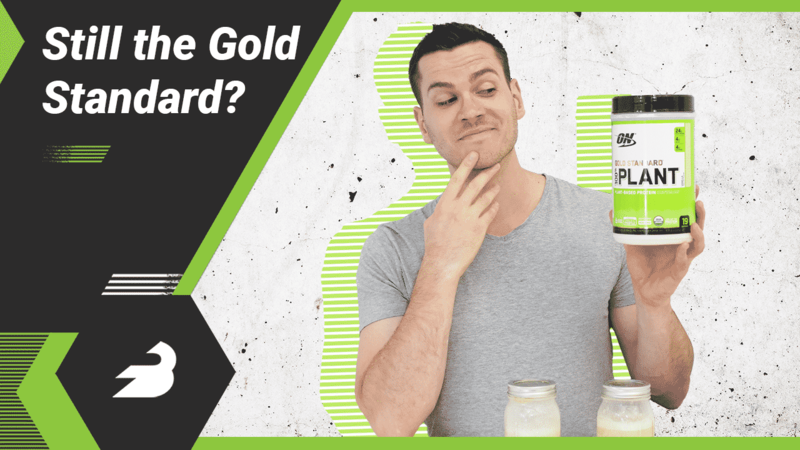 Optimum Nutrition Gold Standard Plant-Based Protein Review – Do Gums Matter? Optimum Nutrition is one of the best-known names in the supplement industry, and with good reason. 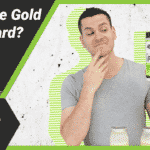 Their ubiquitous whey protein, Gold Standard Whey, may be the best-known and most widely consumed protein powder on the market. 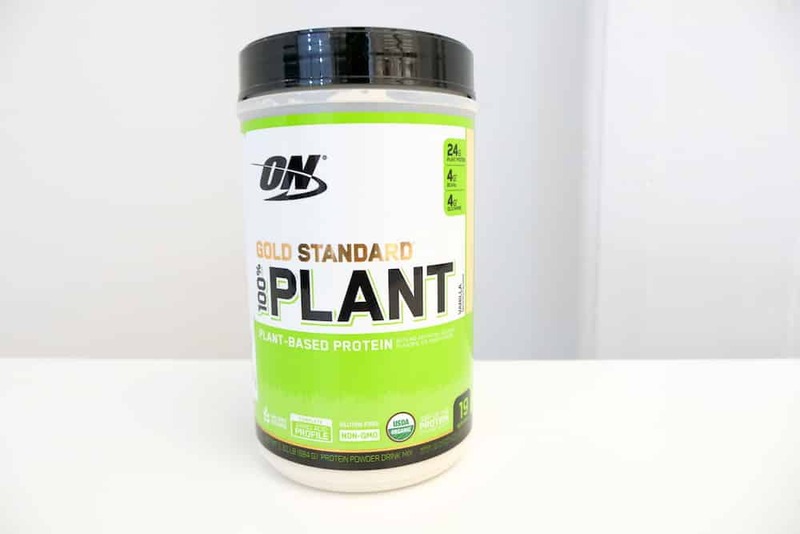 Today, the Illinois-based company has used the popularity of their whey to expand into a wide variety of other supplements, including branched chain amino acids, pre-workouts, and creatine but we were particularly interested in trying their Gold Standard Plant-Based Protein. How does the company responsible for what very well may be the “gold standard” in whey approach a vegan protein powder? Quite differently, it turns out. 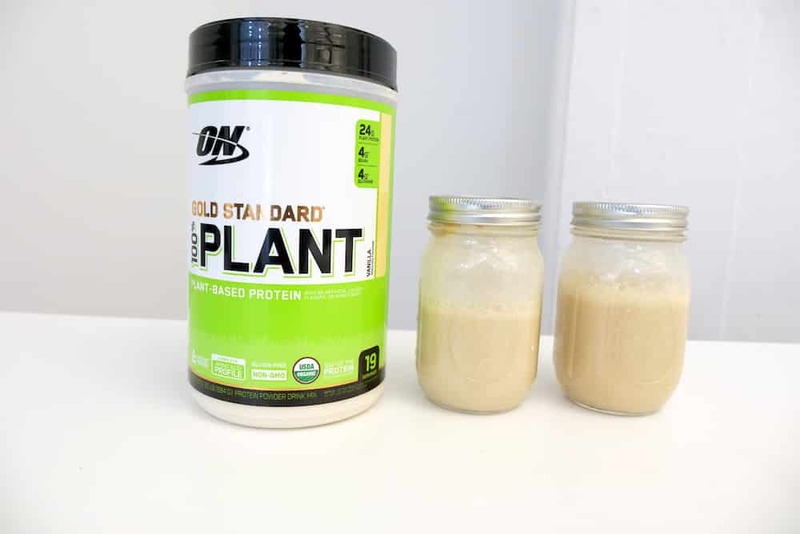 Unlike their flagship whey, Optimum Nutrition’s Gold Standard Plant-Based Protein is all organic, it has added vitamins, and of course, it’s jam-packed with grains and legumes. So does it deliver? We tried out Vanilla. 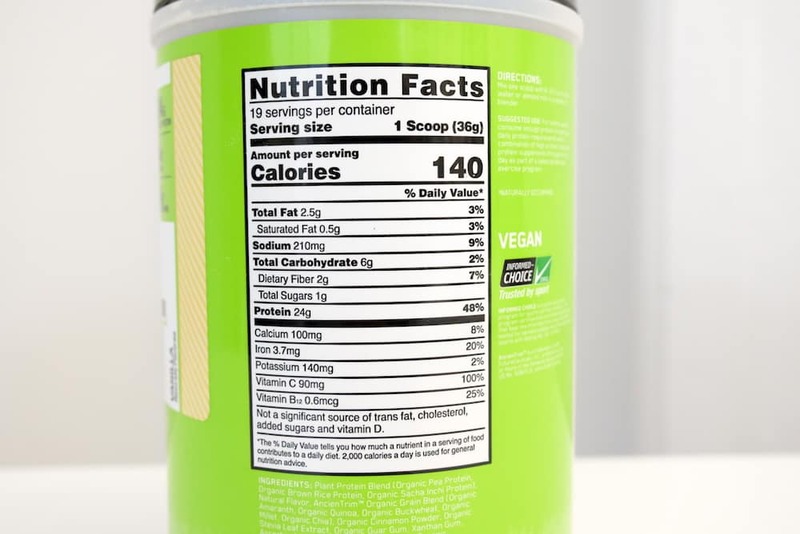 One scoop has 140 calories: 24 grams of protein, 6 grams of carbohydrates (2 grams of fiber, 1 gram of sugar) and 2.5 grams of fat (0.5 grams of saturated fat). On a micronutrient basis, there’s a pretty solid amount of Vitamin C (100 percent of the RDI), Vitamin B12 (25 percent), and iron (20 percent). There’s also some calcium (8 percent) and sodium (9 percent). The first ingredient is Plant Protein Blend, which is made of protein from pea, brown rice, and sacha inchi. Then there’s natural flavor and a grain blend of amaranth, quinoa, buckwheat, millet, and chia. Then there are flavors (cinnamon, stevia leaf extract, pomegranate powder) and thickeners and stabilizers (gum arabic, xanthan gum, and guar gum). Finally there are some added vitamins: ascorbic acid and cyanocobalamin. First of all, I loved the extra vitamins and minerals. Sure, they may have been added to the mix, at least in the case of Vitamin C and B12, but B12 and iron in particular can sometimes be a little tricky to get on whole foods alone without animal products, so it’s always a nice bonus when they’re included in vegan protein powders. It’s also remarkably low in carbohydrates for a vegan protein, and there’s a not-terrible 2 grams of fiber per serving that further lowers the net carbs, if that’s something you’re tracking. The ingredients are organic, gluten-free, soy-free, and non-GMO, there are no artificial flavors, and there’s nothing on the tub to indicate that it was made anywhere near animal products, something that’s pretty hard to find in protein powders. You can only get one size right now, it’s 1.51 pounds and it’ll give you 19 servings for about $30 to $35. That comes to roughly $1.60 per serving or 6.5 cents per gram of protein. That’s pretty inexpensive for an all natural, organic protein powder — it’s hard to find them cheaper than this. That’s par for the course for Optimum Nutrition, which is such a large company at this point that their economy of scale provides pretty cheap offerings. You can taste the sacha inchi nut, which is like a drier peanut flavor that comes through in a lot of vegan protein powders. That said it mixes very well and it ultimately comes through as more of a salted caramel flavor than vanilla, at least when I mixed it with some unsweetened almond milk. If that’s your jam, you’ll like this product, if it isn’t then it tastes of very little when you mix it with water, so that’s an option. This product has a lot going for it. It’s inexpensive, nutritious, low in carbs, and all-natural. The main issues you might have are that you can’t buy it any larger sizes to help save money and it has a lot of gums (arabic, guar, and xanthan) which can cause digestive issues in some folks. That’s a pretty small portion of the population, though. For the rest of us, there’s not much to complain about.